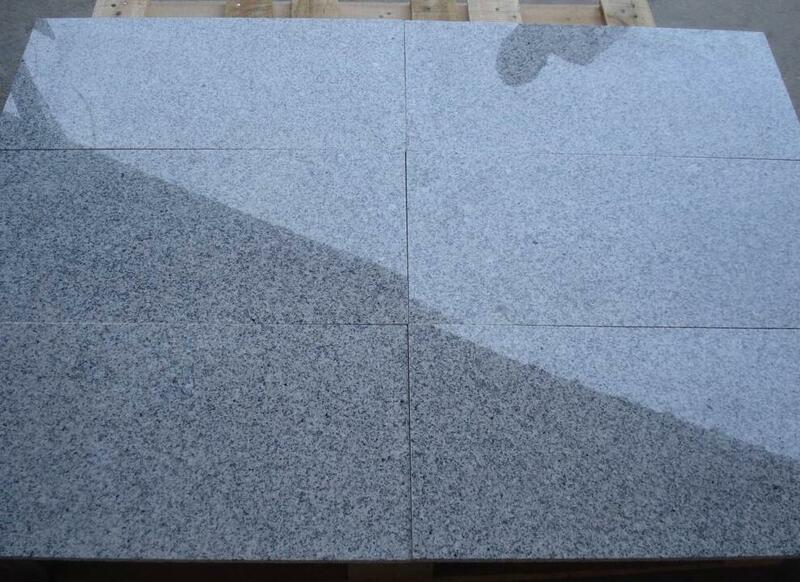 Regatta Granites India is a leading Himalayan Blue granite supplier and exporter from India. 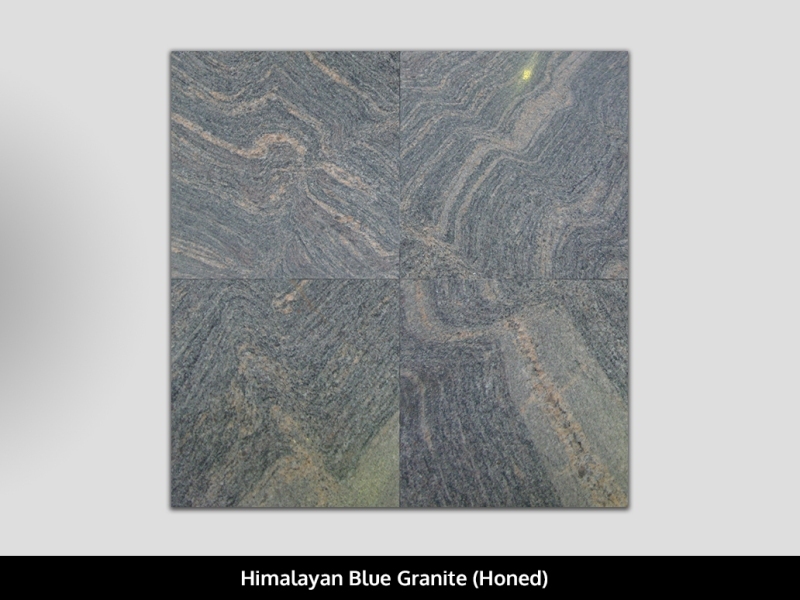 In multiple finishes, it offers Himalayan Blue granite products at competitive prices. 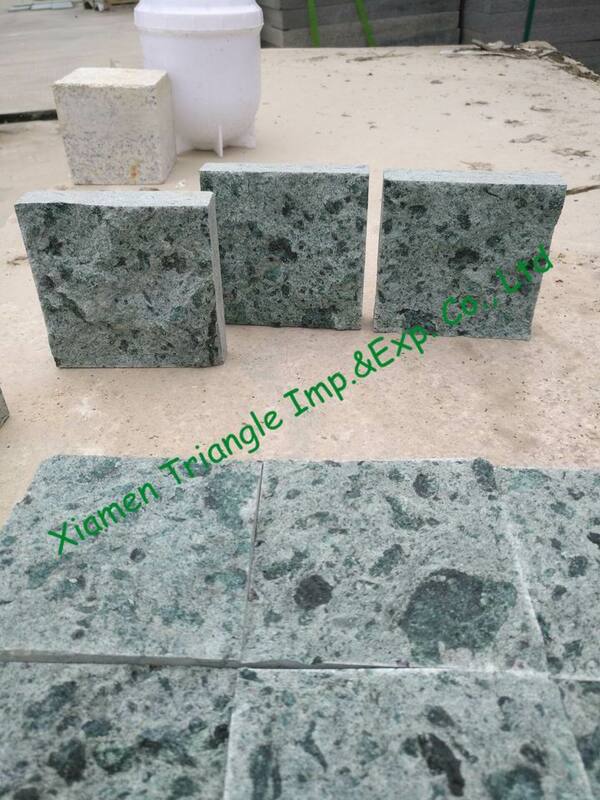 Apart from standard sizes and thicknesses, Himalayan Blue granite products are offered in customized dimensions as per the choice and requirement of customers. 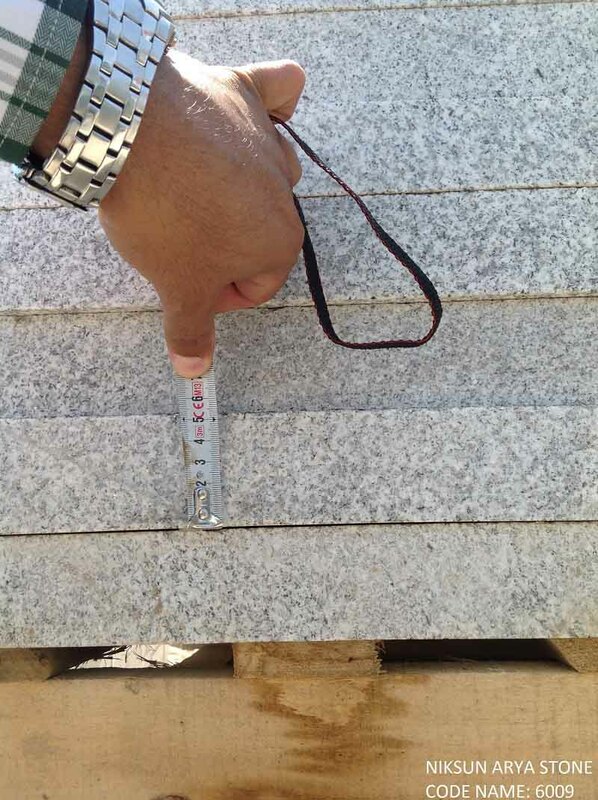 It is a beautiful granite quarried in South India. 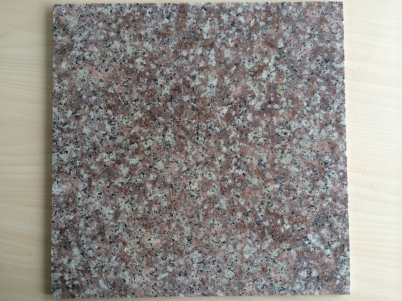 Without much variation in pattern, this natural stone has orange swirls and streaks over a light blue background. 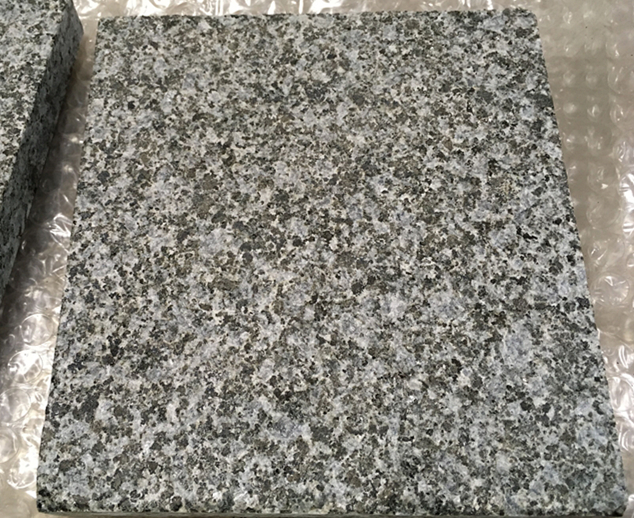 Himalayan Blue Granite is Granite Tiles from India, welcome to buy Himalayan Blue Granite with good quality and price from India suppliers and manufacturers directly.